Registration Deadline: March 6, 2019. The workshops will be held inside the creatively inspiring Egress Studio. Participants are welcome to walk around the five acres to clear their heads between workshops or even just to take a little break, if necessary, since sometimes politics can be a bit much. Raúl Sanchez’s workshop participants will look at poems from two anthologies: Poetry of Resistance and Poets Against the War, as well as specific poems like Martin Espada’s “The Republic of Poetry,” Pablo Neruda’s poem “Anguish of Death,” Cesar Vallejo’s “The Black Riders,” and a bonus poem by Gloria Anzaldúa “To live in the Borderlands means you.” During the workshop, attendees will point out issues mentioned in the poems that affect us and the people from other countries. From this information, poems will be created that reflect current political issues affecting our country and the world. 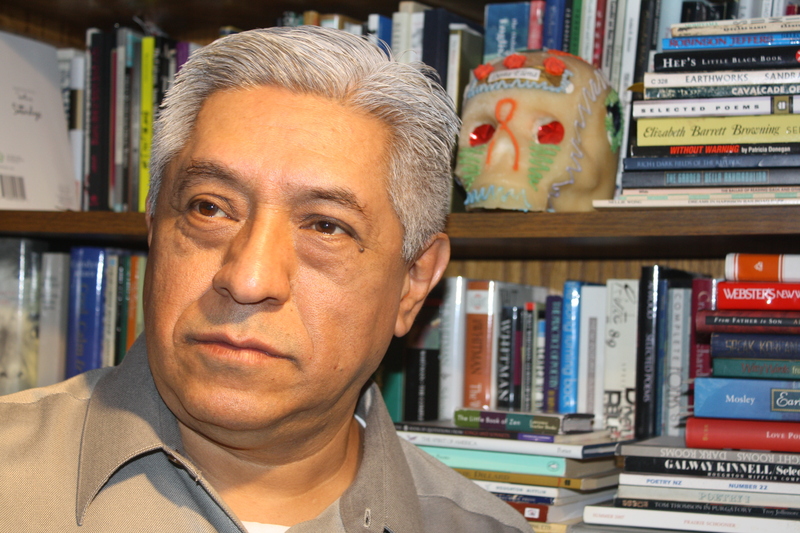 About the instructor: Raúl Sanchez was selected to be the Inaugural Poet in Residence for the City of Burien 2018. 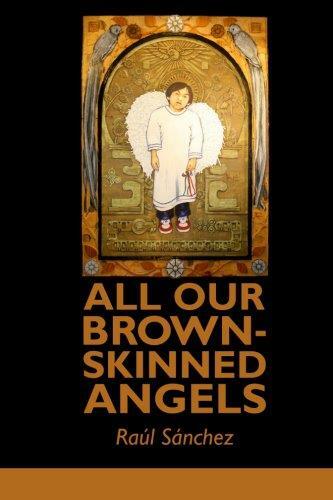 He is also a translator currently working on the Spanish version of his poetry collection All Our Brown-Skinned Angels (MoonPath Press) nominated for the 2013 Washington State Book Award in Poetry. Raúl’s focus is immigration, discrimination, profiling, racism and social injustice, among other issues. He is a member of Seattle Arts & Lectures’ Writers in the Schools program. Currently, Raúl volunteers as a Poetry Mentor for the Pongo Teen Writing Project in the King County Juvenile Detention Center and a member of the Seattle Arts and Lectures Writers in the schools (WITS) program. Jed Myers says, “If it’s true that the personal is political, then poetry must be able to capture the political in the personal facts of experience. We must be able to channel the currents of our culture’s disturbances and possibilities through our intuitive apparatus and create embodiments of our struggles that invite strongly felt resonances.” In this workshop Myers hopes to facilitate such a process—by offering some experiential exercises, by encouraging the psychic shift from concept and category to perception and sensation, and by tapping the group’s power to support its members in writing openheartedly through the self rather than from the self. Some worthwhile writing is bound to come of it! About the instructor: Jed Myers is author of Watching the Perseids (Sacramento Poetry Center Book Award), The Marriage of Space and Time (MoonPath Press, forthcoming), and three chapbooks, including Dark’s Channels (Iron Horse Literary Review Chapbook Award). Recent poems appear in Rattle, Poetry Northwest, The American Journal of Poetry, and Southern Poetry Review. About this project: Anita K. Boyle creates art and poetry at Egress Studio. This poetry writing workshop event is in support of the larger Whatcom County poetry community. A minimum of 30% of all workshop proceeds will go directly to the migrants at the Mexican/US border as they continue their journey into the United States. The donation from will most likely be for non-profit group Angry Tias & Abuelas who are doing very valuable work right now at the Mexican/American border, work that reminds me of these lines: “Give me your tired, your poor, your huddled masses yearning to breathe free.” —Emma Lazarus’ sonnet, “New Colossus”. There is a link on Facebook, if you’re interested in learning about the some of the work they are doing. Click on the poster, if you want to see it larger. 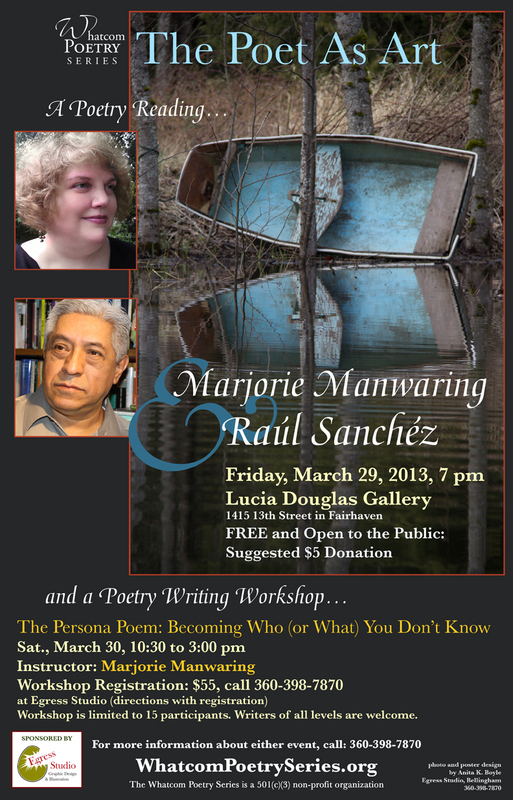 This poetry reading by Marge Manwaring and Raul Sanchez is going to be great. 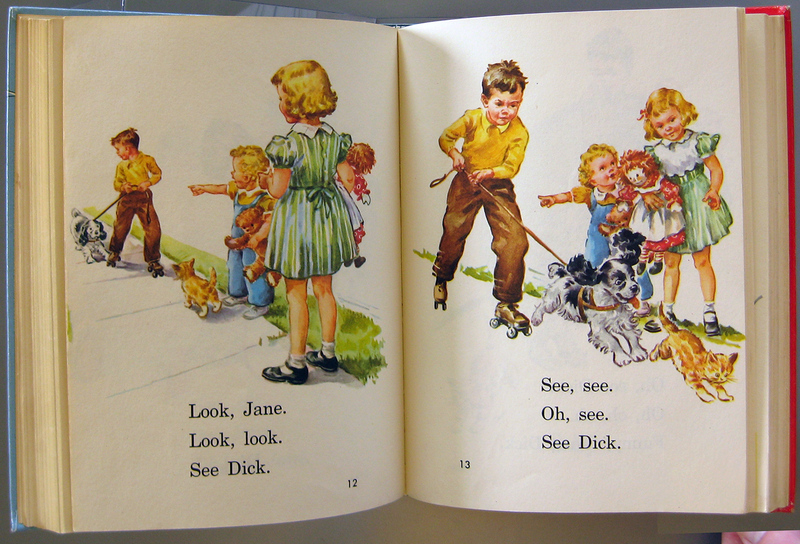 Jim and I have heard both of them read their work. 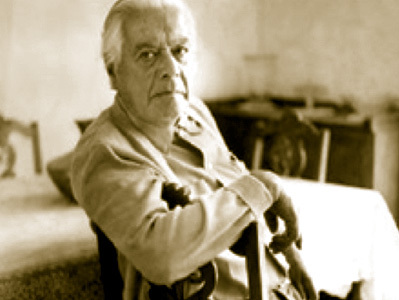 The poems are honest and imaginative. When they read, their voices are clear and strong, and it becomes apparent that they love the poems. This is a formula for an unforgettable reading. While we are planning a few other types of events, this is the only reading we’re scheduling this year for The Poet As Art. 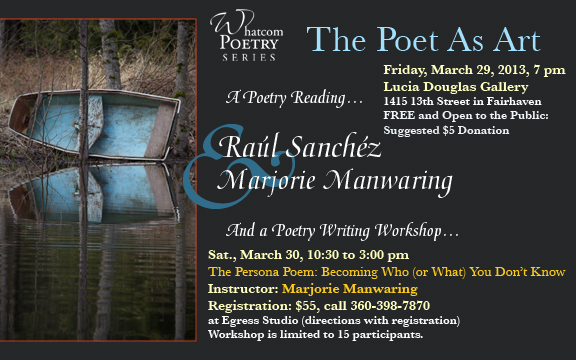 Don’t miss the poetry writing workshop Marge will be teaching on Saturday, March 30. Sign up early to save a seat. Date and Time: Friday, March 29 from 7:00 to 8:30 p.m. Date and Time: Saturday, March 30 from 10:30 to 3:00 p.m.
Place: Egress Studio, 5581 Noon Road, Bellingham WA. Ever tried to write a poem from the perspective of Marilyn Monroe, or the world’s largest mushroom? Even if this is your first attempt, you’ll enjoy the fun of bucking the old adage “write what you know”! (In fact, many find shifting a poem’s focus away from the biographical self to be a welcome relief.) We’ll mix in-class writing with examinations of work by contemporary poets including Amy Gerstler, Charles Harper Webb, Carol Ann Duffy, and Tim Seibles. Be willing to don some (metaphorical) masks and get a little crazy! Call 360-398-7870 for more details and to register. The Poet As Art if an affiliate program of the Whatcom Poetry Series, which is a 501(c)(3) non-profit organization. Donations, made out to “Whatcom Poetry Series” are tax deductible. Please designate which program your donation would go to: The Poet As Art, poetrynight, or the Sue C. Boynton Poetry Contest.